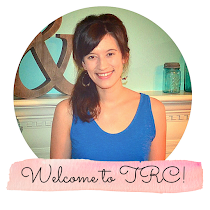 The Rounded Corner: Run Down? In our culture relaxation is something most people don't explore. Many think that the word means spending big bucks on a Swedish massage. Before Lyme disease I didn't relax much. But throughout this journey I'm realizing how important it is to chill out. Many articles and professionals say that stress can initiate or exacerbate pain. So it is very important, especially for those with chronic illnesses to simmer down. Relaxation is important to those who aren't in pain as well! Here are 3 relaxation practices that have been helpful to me. Of course there are many others. 1. Listen to music and/or sing-My favorite stations on Pandora are Christian Contemp but when I want to relax I like "The Piano Guys Radio", "Classical Solo Piano", and "Oscar Peterson Radio" Oscar brings jazz piano music that just takes my mind off the disease and onto the musicianship. 2. Not much into music? Take a baking soda and Epson salt bath with a candle of your choice burning works wonders on the nervous system. I've read that 1 cup of baking soda and 1 cup of epson salt is best but I usually just sprinkle some in (I don't like measurements). Maybe listen to your favorite music while soaking and try to think of nothing-that is hard! 3. Do some yoga-Yoga is good for relaxation but can be pretty intense. I found this YouTube clip of a yoga instructor who does a relaxation technique for the entire body. When I first did the video I felt weird but if you give it a chance, it does help relieve stress. Her voice is soothing to listen to as well. So, enjoy and relax. 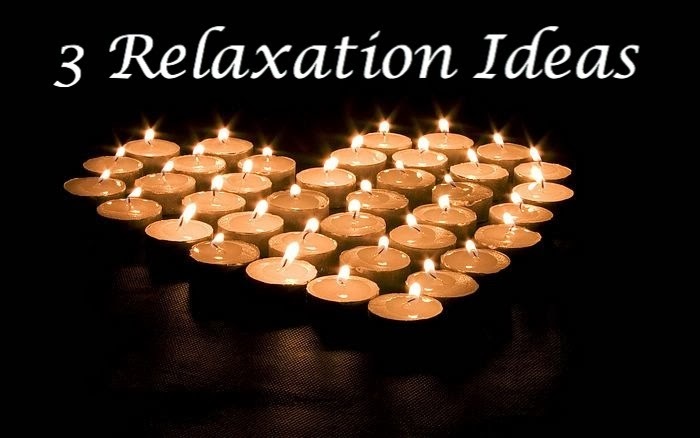 Do you have relaxation ideas? What music do you find relaxing? Be extra careful with yoga. I recommend u read what john macarthur said about yoga (biblically) . U can google "cnn interview john macarthur yoga" and read or watch a video of it.